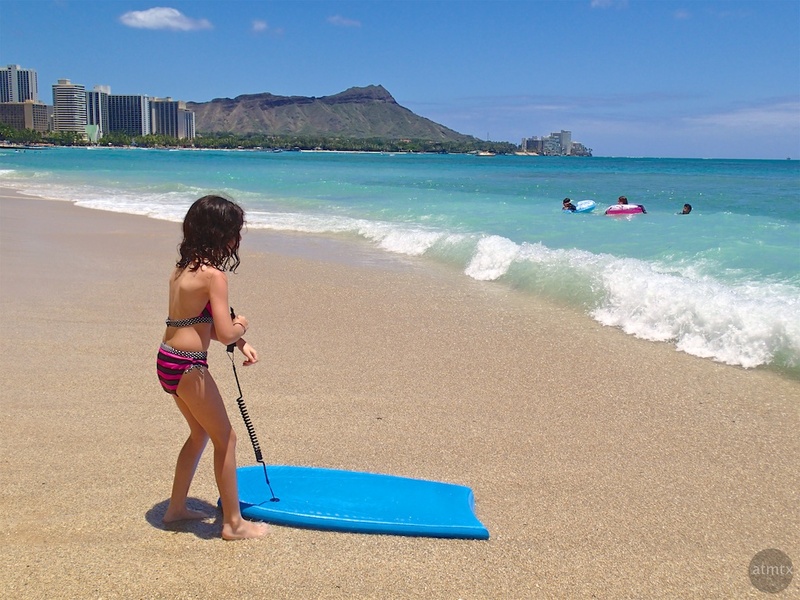 It’s amazing how some small kids expertly ride the boogie board, even on the tiniest of waves. I tried a few times, years ago, and was never able to generate enough speed to catch the waves. My kids did a bit better, but my Texas-based land-locked sons never became proficient. The Olympus TG-2, my waterproof camera, works well for the beach and is surprisingly good during the day. Though the TG-2 and the Panasonic ZS50 (aka. Photo Sketchbook) share the same sensor size, I prefer the TG-2’s color and its faster lens makes better looking photos. It’s a fun and trouble-free snapshot camera and I’ve made priceless photos in places that I wouldn’t dare bring my other cameras.